Dhaka, 10 June, Abnews: Chinese government hackers compromised the computers of a US Navy contractor and stole a large amount of highly sensitive data on undersea warfare, including plans for a supersonic anti-ship missile for use on US submarines, the Washington Post reported on Friday, citing unnamed US officials. “Per federal regulations, there are measures in place that require companies to notify the government when a ‘cyber incident’ has occurred that has actual or potential adverse effects on their networks that contain controlled unclassified information. It would be inappropriate to discuss further details at this time,” the US Navy said in response to a query from Reuters. 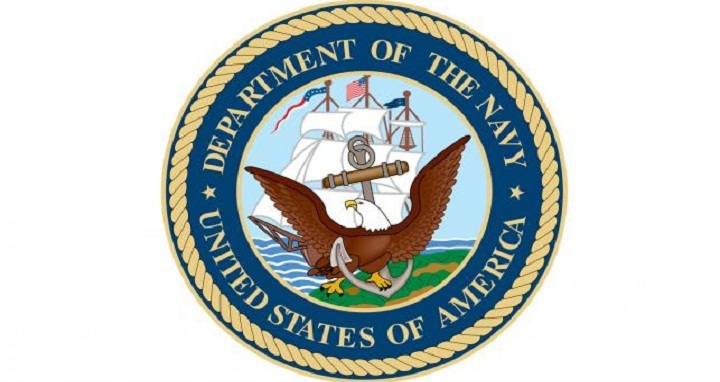 The hackers targeted a contractor who works for the Naval Undersea Warfare Centre, a military entity based in Newport, Rhode Island, the unnamed officials said without identifying the contractor, according to the Post.